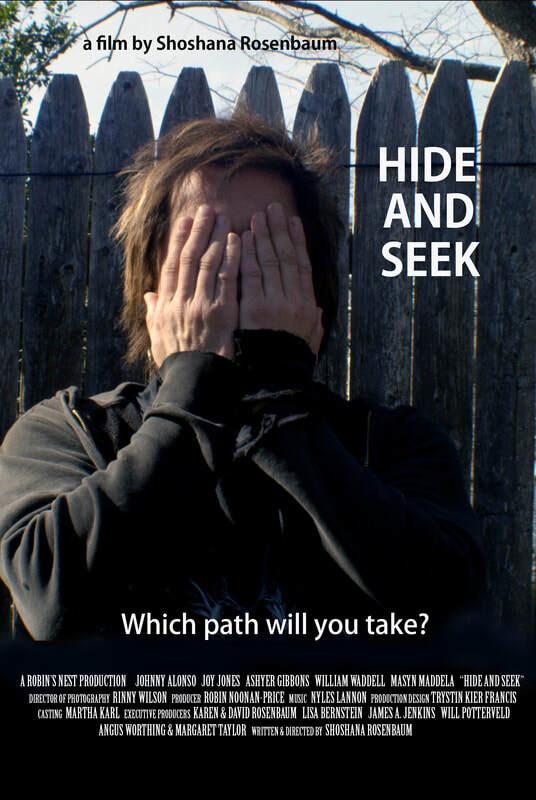 We are Moving Stories profiled HIDE AND SEEK: August 2018. We Are Moving Stories on The Goblin Baby: September 2017. 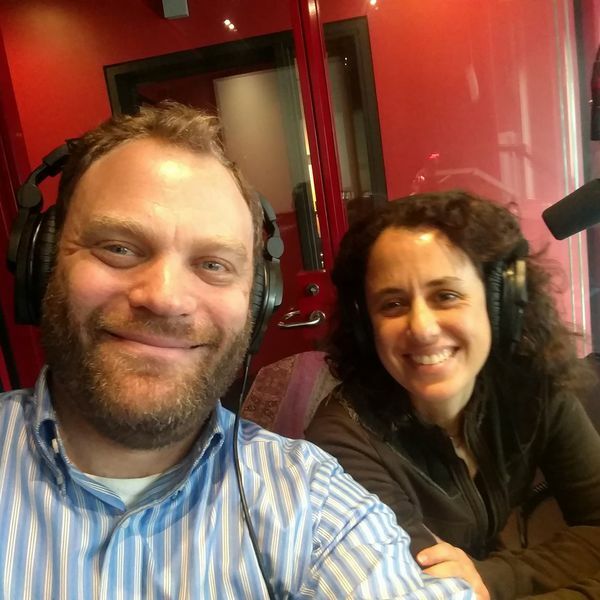 Shoshana Rosenbaum chats to Stranger With My Face about motherhood in horror, her plans for the future and of course, her film screening as part of the Short Films Program: April 10, 2016. 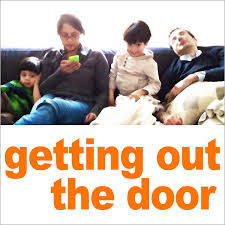 Karla Murthy interviews Shoshana about creative work and parenting on Karla's Getting Out The Door podcast: October 2015. 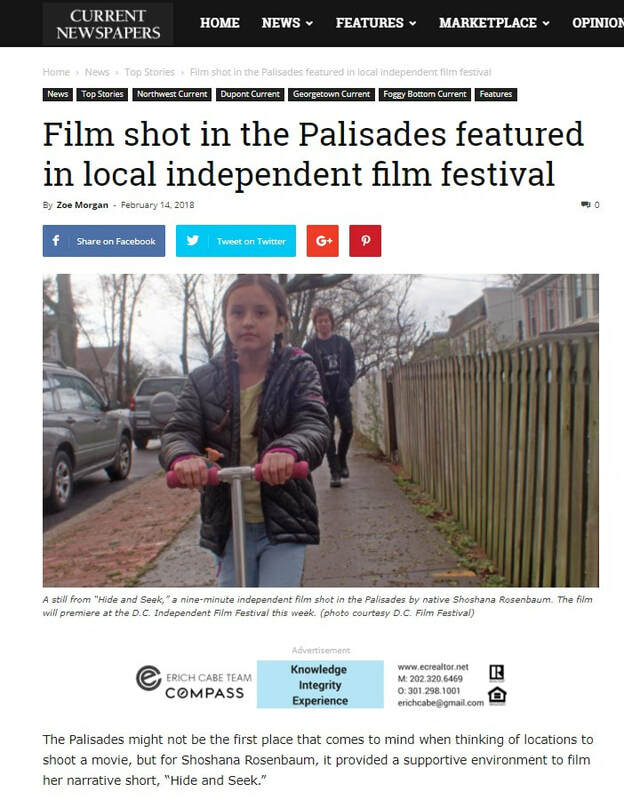 Shoshana talks to Kevin Sampson in advance of the Rosebud Film Festival: January 28, 2015. Shoshana talks to Fast Forward: Contemporary Science Fiction about The Goblin Baby. An interview with AxWound, the official Women in Horror Month blog.